Winter Cup Strehboholy. Semi-final. 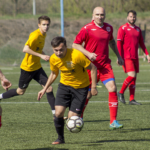 MSM-FK Říčany. 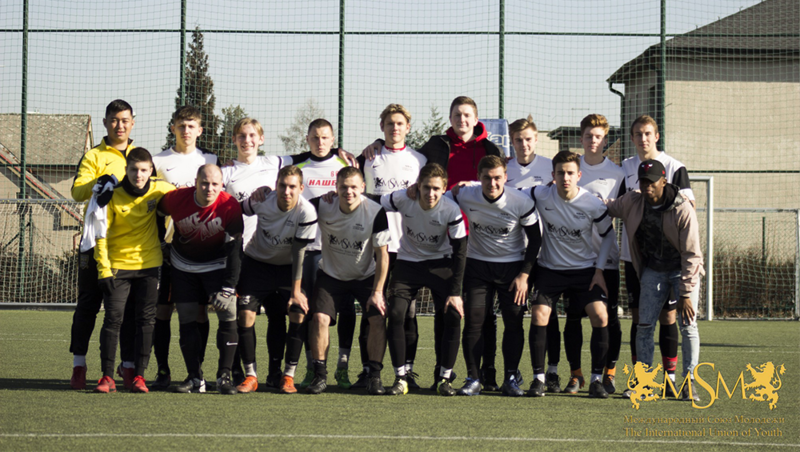 Semi-final of the winter tournament, the players of Vladislav Kuzmenko played with the team of FC Richany. 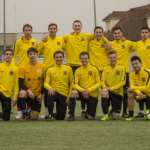 In the course of a difficult first half, MSM loses with a score of 0: 2. 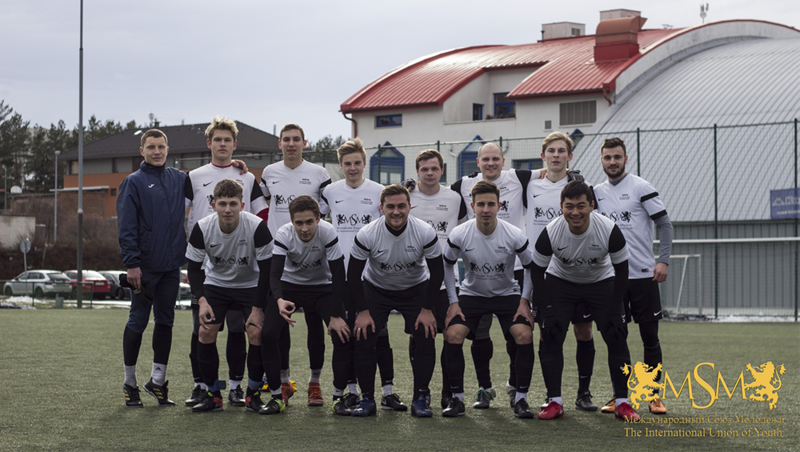 The team began to lead with a score of 3: 2. 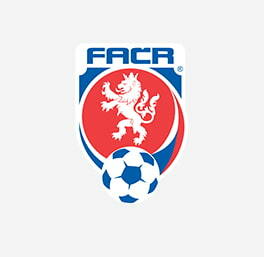 At the end of the match in the 90th minute, after the mistakes of the main referee, the opposing team scored third ball. Winter Cup Strehboholy. Match for 3rd place. MSM-FC VICTORIA STERBOHOLY. Winter Cup Strehboholy. Group Stage. 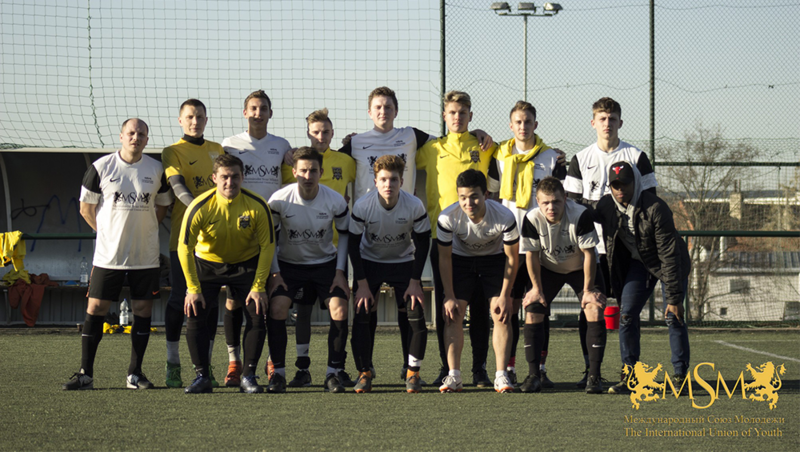 MSM-FC Jílové. 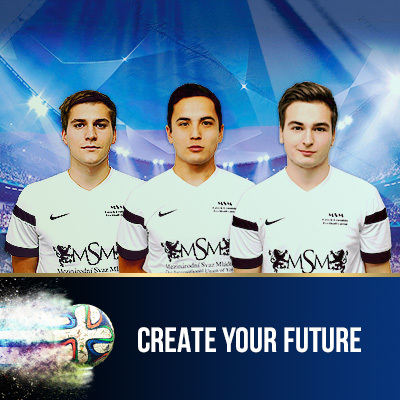 International Football Academy MSM is an organization that helps young football players to become professionals in European football!